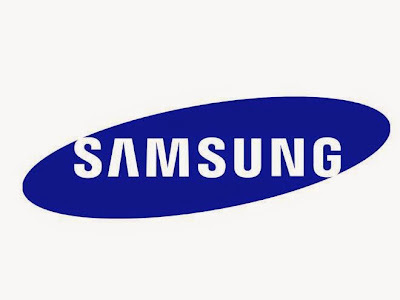 Samsung SDI has agreed to acquire the battery pack business of Magna International, a leading global automotive supplier. The acquisition is expected to enhance Samsung SDI’s capabilities in batteries for electric vehicles by combining the company’s established leadership in battery cells and modules with Magna's expertise in battery packs. Magna’s advanced technology and experience in providing global automakers with battery packs will also help Samsung SDI secure customers in the fast-growing automotive battery markets in Europe, North America and China. Under the agreement, Samsung SDI will acquire the entire battery pack business from Magna Steyr, an Austria-based operating unit of Magna International, including all 264 employees, production and development sites and existing contracts of the business. Financial terms of the deal will not be disclosed. The transaction is expected to be completed during the first half of 2015, pending regulatory approvals. The global market for electric vehicles, including hybrid and plug-in hybrid models, is forecast to reach 7.7 million vehicles by 2020, compared with 2.1 million in 2014, according to research firms B3 and IHS.